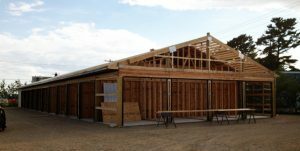 Lincoln Fair Storage (906) 786-6800 – Storage 4 You! We continually expand and improve to meet all your storage needs!!! 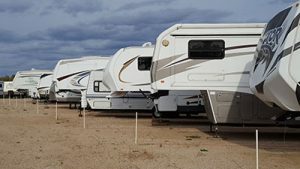 We have RV, Boat and Trailer storage at our Gladstone Location that is fenced, gated and well lit!!! We have been serving the Escanaba, Gladstone, and the surrounding communities for many years. Our main goal is to provide quality storage along with great service at a reasonable price. Locally owned small business and take great pride in our community. Rental arrangements can be made by phone 7 days a week. Lincoln Fair Storage (906) 786-6800, Proudly powered by WordPress.